Are you looking for an awesome space to host events such as corporate team building, anniversaries, family reunions, birthdays, or a spooky Halloween Party? Dehn’s Pumpkin Patch has facilities available for Rental! The ammenities can include seating for any size group, tables, indoor or outdoor spaces, and bonfires (weather permitting). Reserve an indoor space for your event for any size group. The Shed has many amenities including, food tables, picnic tables, and electric power to plug things in. For events you can also get all access wrist bands. This lets you enjoy the following activities: corn pit, corn maze, pumpkin jumper. In addition if your group is 15 or more during the week hayrides are included, on the weekends any size group (weather permitting). 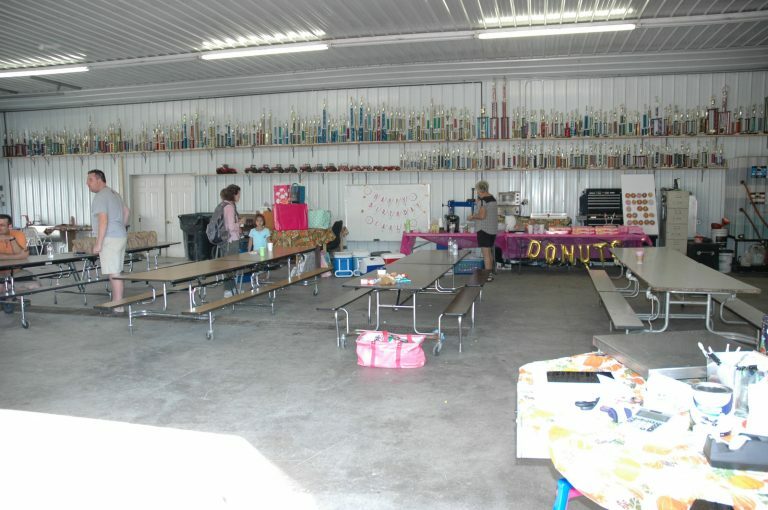 It can be rented from 2 hours through all day for any size party. 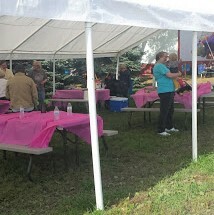 Reserve an outdoor tent space for your event for any size group. The tent has picnic tables, a fire pit, lighting, and electric power to plug things in.